Get resolutions up to 165 MPixels per second per video head, the maximum rate available on single-link DVI connections. Purely digital video remains crisp and clean with no loss of quality because there's no conversion. Extended profile DDC EDID ensures optimal video with high-performance display devices. Ideal for broadcasting, graphic design, medical imaging, and other applications where display performance is critical. Because the extender delivers full DVI digital video without compression or conversion, you get pure video displays with no loss of quality. The extender uses CAT7a cable to extend keyboard, mouse, and uncompressed single-link DVI-D video up to 196 feet (59.7 m) at full 1920 x 1200 at 60 Hz or 3840 x 2400 at 17 Hz resolution! It's ideal where you want to reduce environment concerns, such as heat and noise, and ensure optimal temperature control. You'll get different distances depending on what cable you use and if you make direct connections or patch panel connections. The extender also delivers bidirectional USB data, enabling USB device extension over 196 feet (59.7 m) on the same CAT7a cable. This makes the extender ideal for distributed workstations where you want to reduce environmental concerns such as heat and noise, such as in post-production suites. The extender supports a variety of USB keyboards and mice and other human interface devices (HIDs) such as touchscreens. 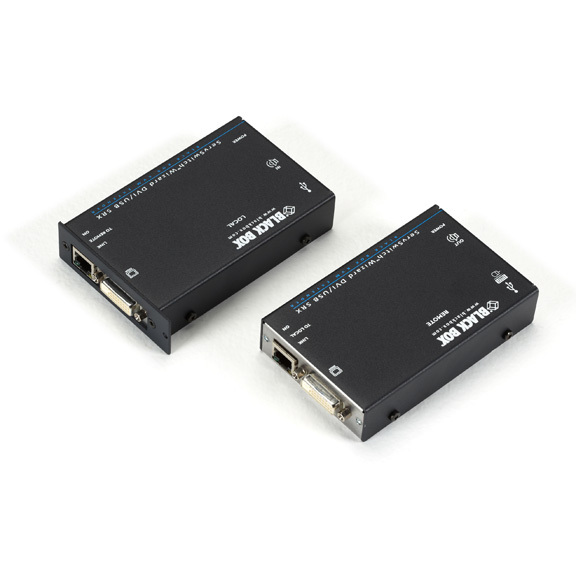 The Wizard DVI/USB carries extended profile DDC EDID data from your display device to the display adapter to ensure that your system is configured to deliver optimal video performance. The extended profile DDC EDID is particularly important when extending video to high performance display devices. This is essential for professional graphics users such as post production, broadcast, architecture, graphic design, medical imaging, CAD or any other applications where display performance is critical. You can mount up to 16 local or remote units in the Rackmount Chassis for ServSwitch Wizard Extender (ACU5000A). The local unit of the Wizard SRX can be interface powered if your attached PC outputs do not exceed 500 mA. 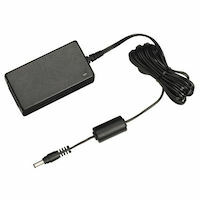 Otherwise, use the spare 5-VDC Power Supply (PS649-R3). This extender is not backwards compatible with earlier revision levels. 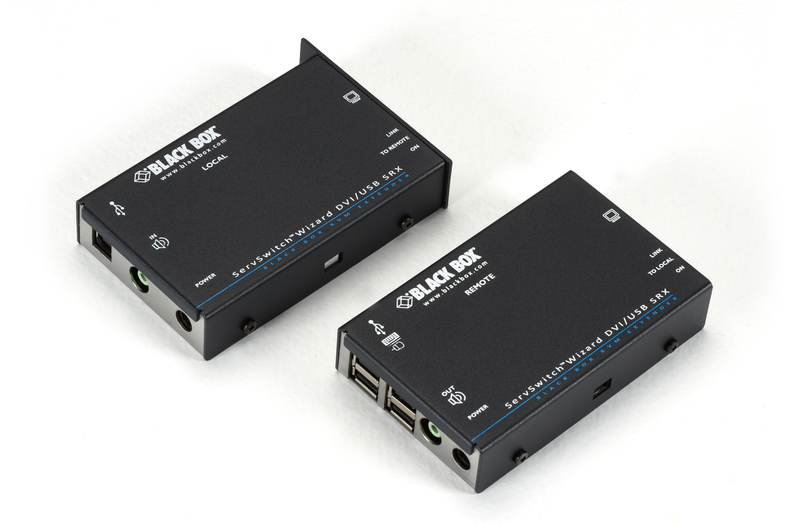 The KVM Extender DVI-D USB Audio CATX Single Access comes with a standard 2 Year Double Diamond™ Warranty (Standard) already included.